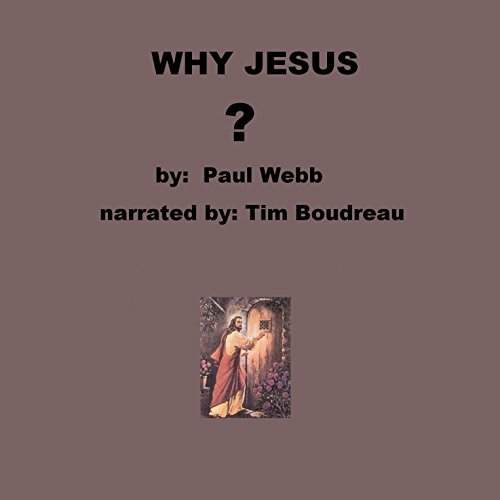 Showing results by narrator "Tim Boudreau"
The scriptures remind us to "Knock and the door shall be opened to you" and to "Seek and you shall find", yet in these times of misdirection and confusion, many well-meaning people seek the word of God yet are led astray. 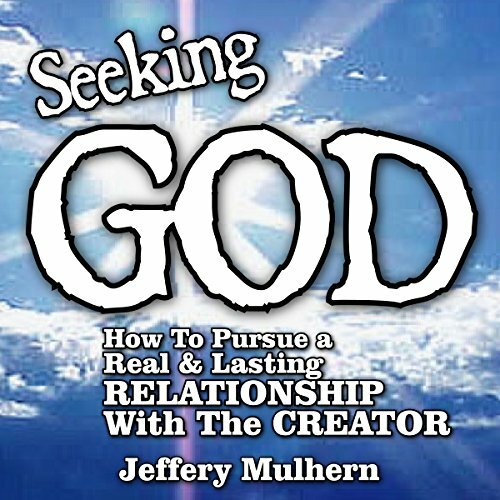 This begs the question: What does a real relationship with God look like? 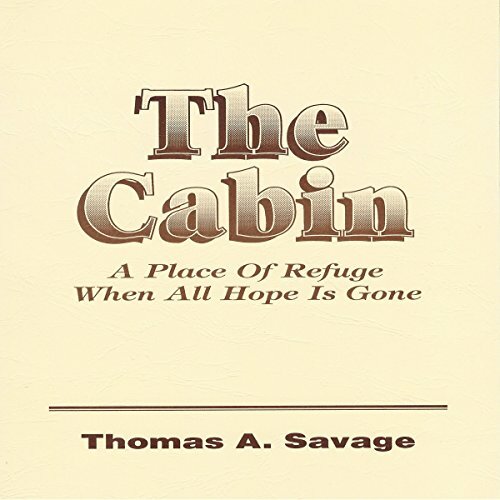 While being transported to prison, a young man escapes and flees to the North woods of Michigan where he finds a mysterious cabin that contains all he needs to live comfortably for as long as he wants. He also meets an old man who leaves a beautiful dog in his care. Together they form a strong bond and the young man discovers the truth of God's love by reading the Bible. Then he discovers he has a decision to make. Fed up with "politics as usual", American voters elect a charismatic independent as president. Too late they find he is also rabidly anti-Christian, and sets out eliminating all overt expressions of Christianity. 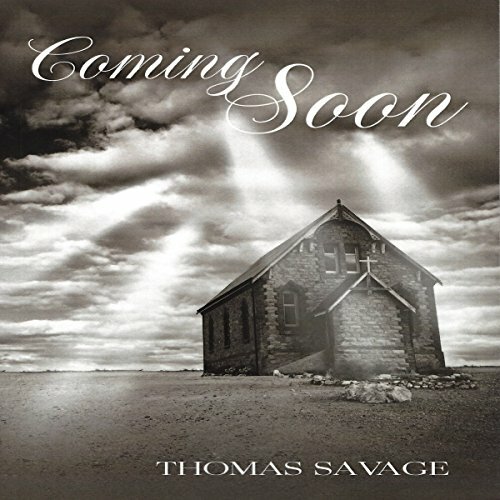 Churches are disbanded, pastors are brainwashed, addicted to drugs or alcohol and given phony identities. Where can help possibly come from? Jesus is probably the most controversial person that has ever lived. You either love Him and what He stood for, or you hate Him, and all He stands for. 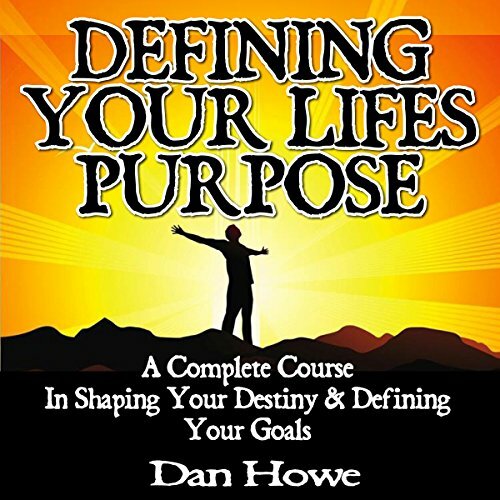 What decision have you already made or are thinking about making? I think the next most controversial thing in history is the cross. Men have died for it, wars have been fought over it, and history cannot deny it. The symbol of that cross on that ugly hill has been woven into the fabric and the memory of the world. 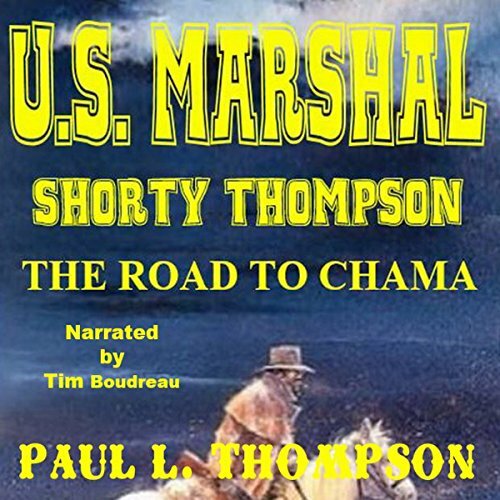 A young farm boy finds a dying man, the man's saddled horse, and his six gun. Going against the dying man's advice, when Chase straps on the gun he becomes the man who owned the gun. 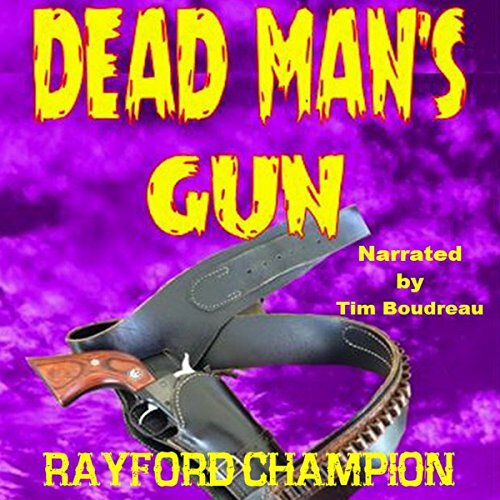 Travel this intriguing trail with this young man who gets more than he bargained for in Dead Man's Gun. A young boy who has been bullied all his life becomes lost as a result of a cruel practical joke. 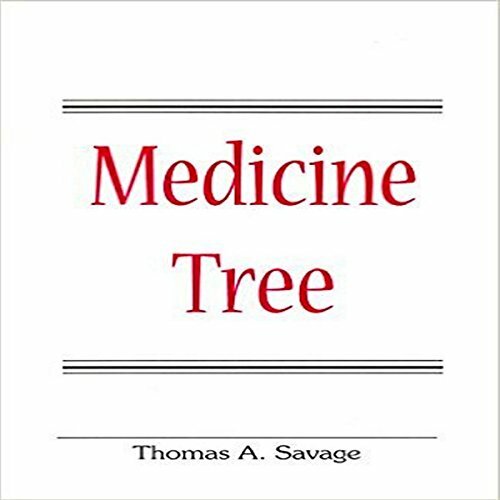 Stranded in the rugged wilderness of New York's Adirondack Mountains, he rescues an old Indian who convinces him to join him on a journey to a place the old man calls Medicine Tree. 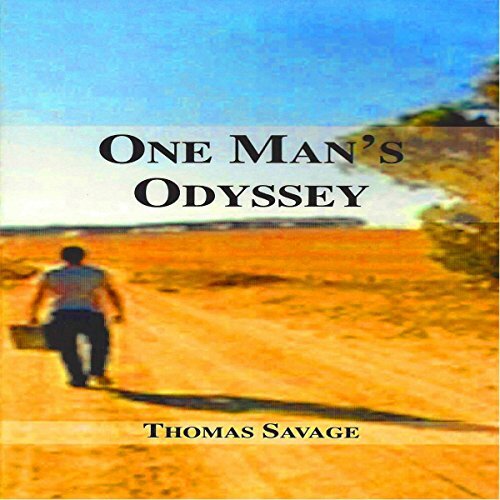 As they travel, the boy learns and grows, and many obstacles are overcome. Eventually the boy learns that the Lord has a plan for his life, and he not only survives his ordeal, he emerges as a hero as well. An orphan from Detroit and a man on the run from his past, find adventure, acceptance, and plenty of southern comfort in a small, out-of-the-way Florida town. 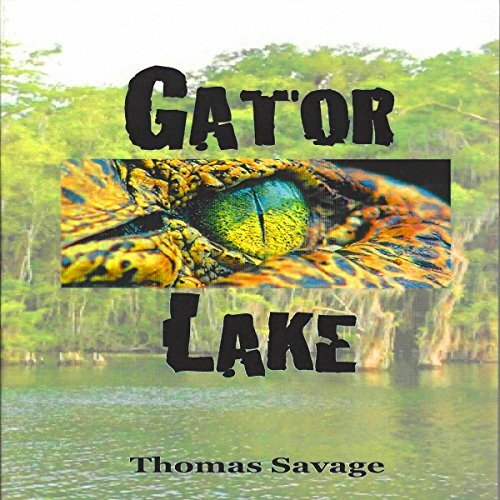 The town folks of Gator Lake, Florida only half-believed the legend of a monstrous alligator that inhabits the near-by lake, and the local diner serves up daily helpings of good old comfort food to keep everybody satisfied. A preacher, heartbroken by his wife's infidelity, tries to ease his pain by running away from it, instead of turning to God. His pain-fueled flight across the country leads him from one trial to another, until he finds a place where he can be happy. But, can he really be happy, until he faces his problems? 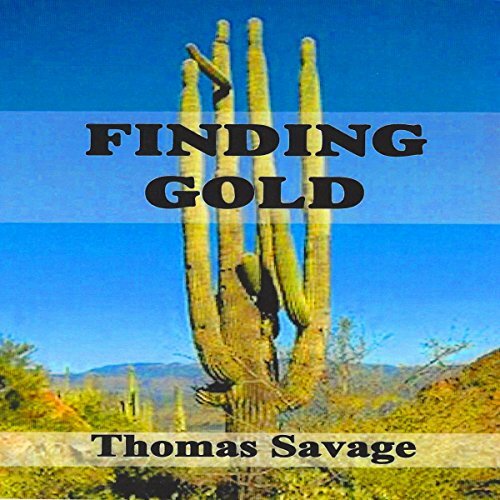 A man prospecting for gold in the Sonoran desert, and a young boy riding his dirt bike, both witness a horrendous crime and become the target of an egotistical killer. The common threat brings man and boy together, but only the grace of God can save them. Will their differences bring them together? And can something very valuable come out of this tragedy?